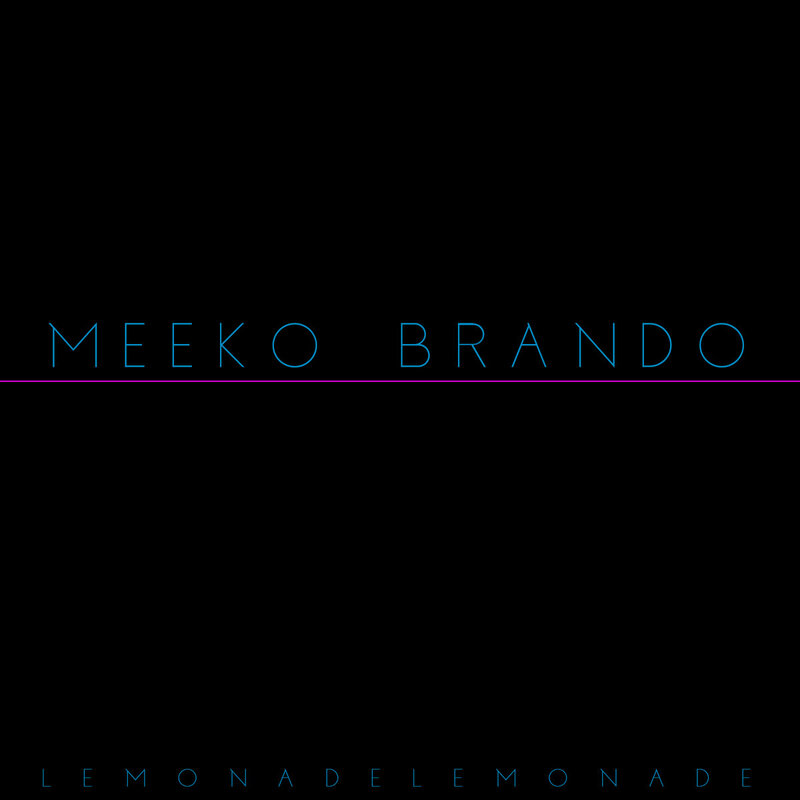 Lemonade Lemonade, the new EP by Trenton dance-rock quintet Meeko Brando, is here and it was recorded/produced by our very own Frank Lettieri Jr at Aurora Studios. Featuring the lead single, “Uh,” early reviews are quite positive with 2Guys1Review calling it “astonishing,” and praising Lettieri’s tight, even-handed production. 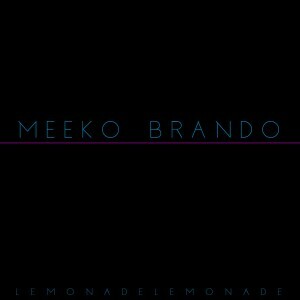 You can download the new EP via Meeko Brando’s Bandcamp page on a name-your-price basis.